What the Deuce Does INDICULT Mean? It’s the last Monday of the month, and you know what that means? The last Monday of each Month is Made-It-Up Monday. 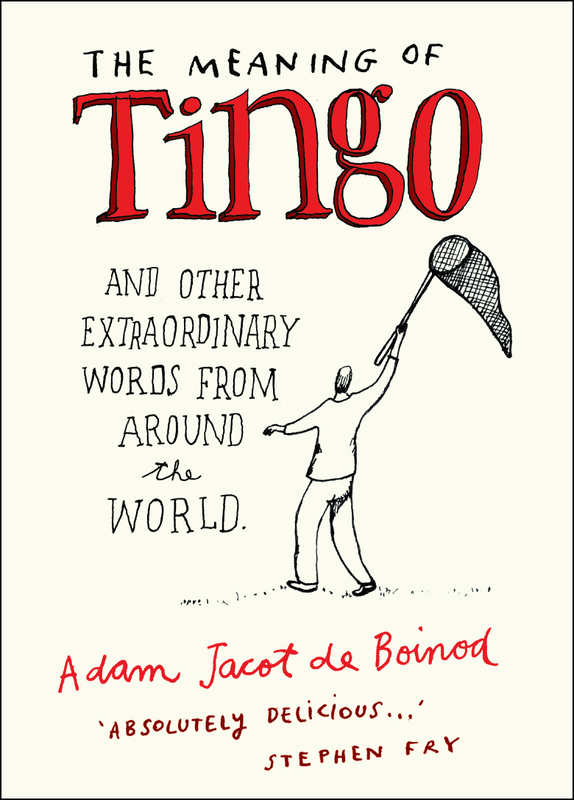 And because someone gave me the book The Meaning of Tingo and Other Extraordinary Words From Around the World. Did you know that in Japan, the word “bakku-shan” means “the experience of seeing a woman who appears pretty from behind but not from the front”? 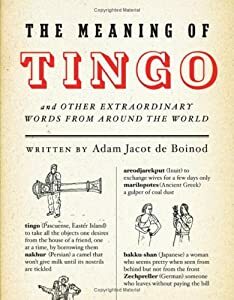 Somehow, I’m guessing that is not a real popular word with the ladies. Anyway, I can’t find the right word on the word-shelf to fit my mood or predicament, I just make one up. The last time we did this the word was HUFFALOFTUS. Remember, the first person to use the word even remotely close to the way I do shall receive linky-love. And by that, I mean I will announce your identity in the next Made-It-Up Monday post next month and link up to your blog, so folks can head over and check out your stuff. Our last winner got a whole spread, so I won’t redo.